Rare Montford Find! Two homes on one lot! 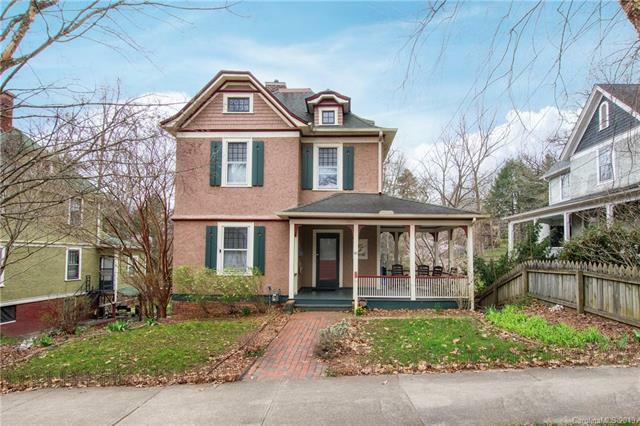 Main house is a two-story Victorian home with updated kitchen and baths. 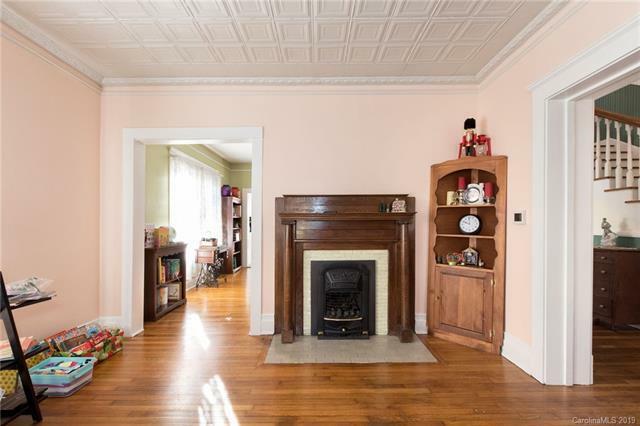 Lovely original floors and trim throughout. Lower level has a one bedroom, one bathroom basement suite, great for a Homestay or separate meter to rent as a long term rental. 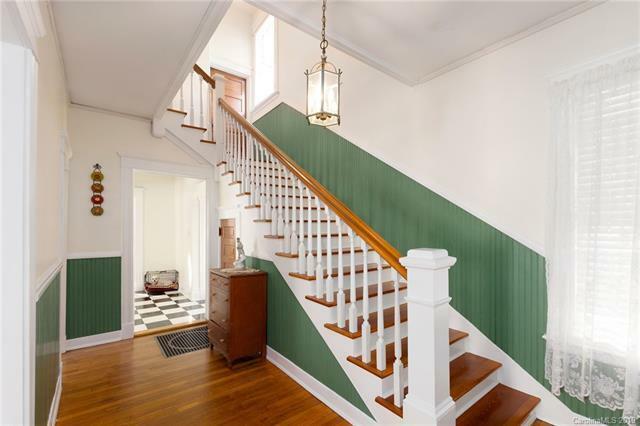 Home features gorgeous period-style details throughout, newer zoned HVAC, and huge fence yard. Cozy yet spacious cottage built in 2004. 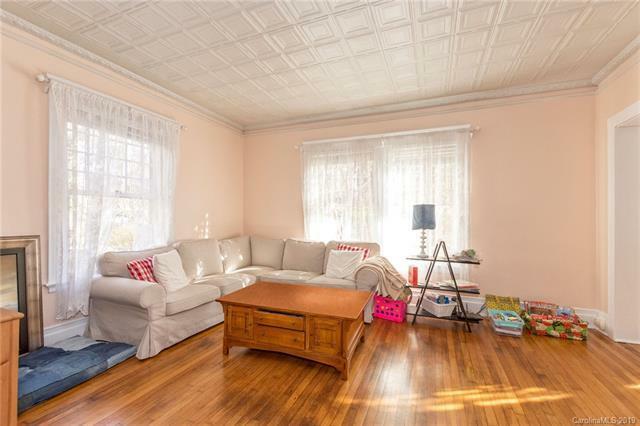 2 bed, 1 bath with open floor plan, vaulted ceiling, modern kitchen, and multiple porches. Walk to downtown Asheville, UNCA trails and local Montford restaurants. Great for rental, guest house or in-law home. Both are currently leased. House $2500 per month and cottage $1350. Must see. Lovely Street!